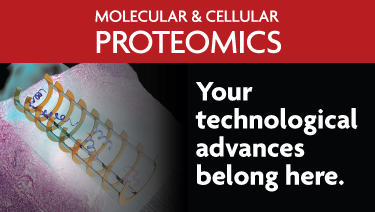 The Human Proteome Organization presents HUPO awards annually at the World Congress. 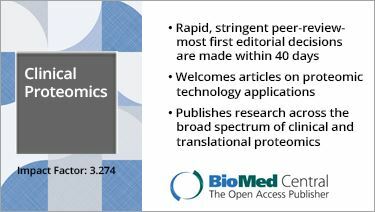 These awards recognize the outstanding efforts and achievements of individuals (or groups) in the field of proteomics. 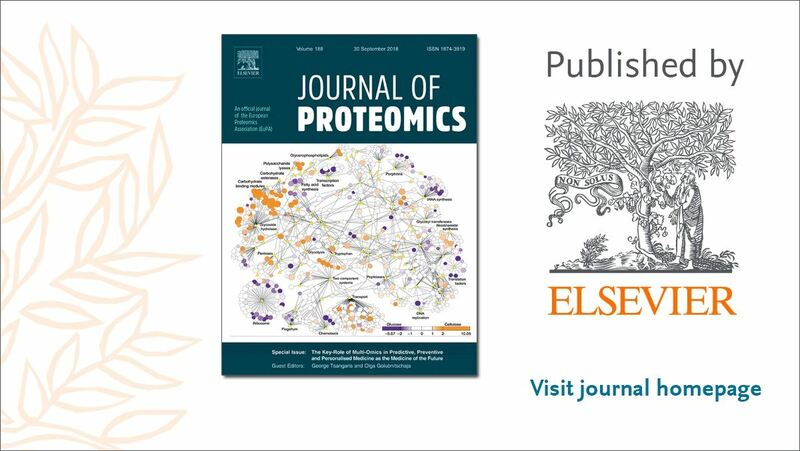 HUPO gratefully acknowledges the support of Clinical Proteomics - BioMed Central, Journal of Proteomics - ELSEVIER BV, Journal of Proteome Research - ACS Publications and the Industrial Advisory Board (IAB) as sponsors of four of the annual awards. The 2019 Call for HUPO Awards Nominations is now open. Start submitting your nominations by reviewing the 2019 HUPO Award Nominations Requirements below, followed by completing the nomination form. Submit a nomination using the online nomination form here. If you have any questions please contact office(at)hupo.org. Recognizes a scientist for distinguished scientific achievements in the field of proteomic science. Recognizes a scientist for a single discovery in the field of proteomics. The Distinguished Service Award recognizes an exemplary member of the proteomic research community whose dedicated service has made indispensable contributions to the organization and mission of HUPO. This award will be presented every other year (2017, 2019, 2021). You are invited to nominate HUPO award candidates! Visit the online nomination form here. A nominee must be a member of HUPO to receive an award. Nominees should be currently active in proteomics, except in the rare case of an "inspiring historical" figure. All information must be included in the online submission form. Awards will be presented at the 2019 HUPO World Congress which will be held in Adelaide, Australia from September 15- 19, 2019. Attendance at the Congress is required of award recipients and congress registration fee will be waived. The $3,000 monetary portion of the award is intended to be used as travel support; no other travel support will be provided. If your nominee is not awarded this year the nomination will carry forward to future years. Prior to re-submitting your previous nominations you will be contacted to see if you'd like to update the information. Reason for Nomination (Could include honors awarded to the nominee, mentioned of career-best publications, significant achievements etc.) Questions will vary based on the award category. View past HUPO award recipients here.